The Akron-Canton Regional Foodbank provides food and other essential items to member agencies in eight Northeast Ohio counties: Carroll, Holmes, Medina, Portage, Stark, Summit, Tuscarawas and Wayne. 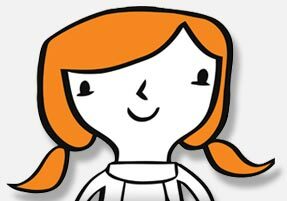 These member agencies operate 500 food pantries, hot meal sites, shelters and other hunger-relief programs in the neighborhoods and communities where people need food. Find one of our member agencies. The Akron-Canton Regional Foodbank is a proud member of Feeding America, the nation’s largest domestic hunger-relief organization. 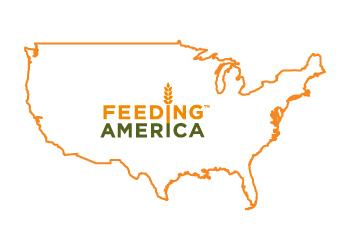 Feeding America is a network of more than 200 member food banks that engages our country in the fight to end hunger. 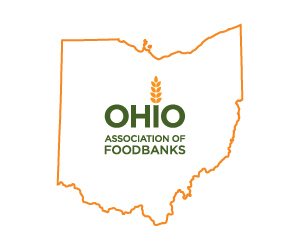 The Akron-Canton Regional Foodbank is also a proud member of the Ohio Association of Foodbanks, Ohio's largest charitable response to hunger.